1. Reduce items that run on startup. You can customize the programs that run on startup to minimize the number of programs that take up your disk space. 2. Remove programs you no longer use. You should regularly review which programs you no longer need and remove them. Use the Uninstaller tool from your Control Panel to uninstall programs you don’t use. Type “cleanmgr.exe” into the Run menu to access Disk Cleanup. Using The Disk Cleanup frees up space by deleting useless files like temporary files created by old programs. 4. Stop using Internet Explorer if you’re still using it. Use Google Chrome instead. It runs faster and has fewer bugs. 5. Clean your browser regularly. Your browser also takes up a lot of your space. Go to the settings and clear your browser history, cache, and cookies regularly to free some space. 6. Regular maintenance is key. Periodically conduct scans for viruses, spywares, and the registry errors. Regularly scan your system to get rid of any malware that may be slowing your computer down. Make sure your computer has adequate air-flow around it. Use a cooling fan for your computer. Overheating will not only slow down your computer, it can also damage your hardware. Errors happen with systems. Note the error and you can try to search for solutions online. Feel free to consult our Professional Technicians. 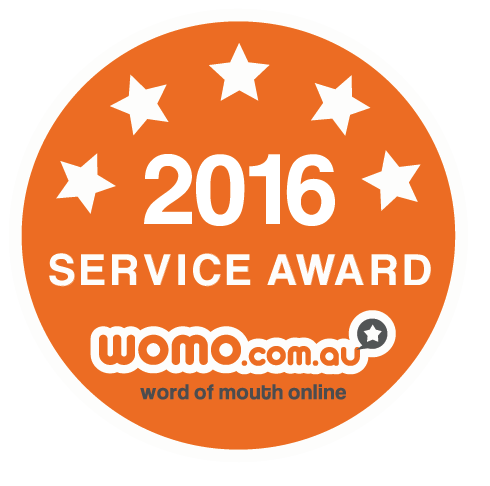 Zoo Computer Repairs’ services are known to be efficient and reliable and is consistently getting service awards for the past years.